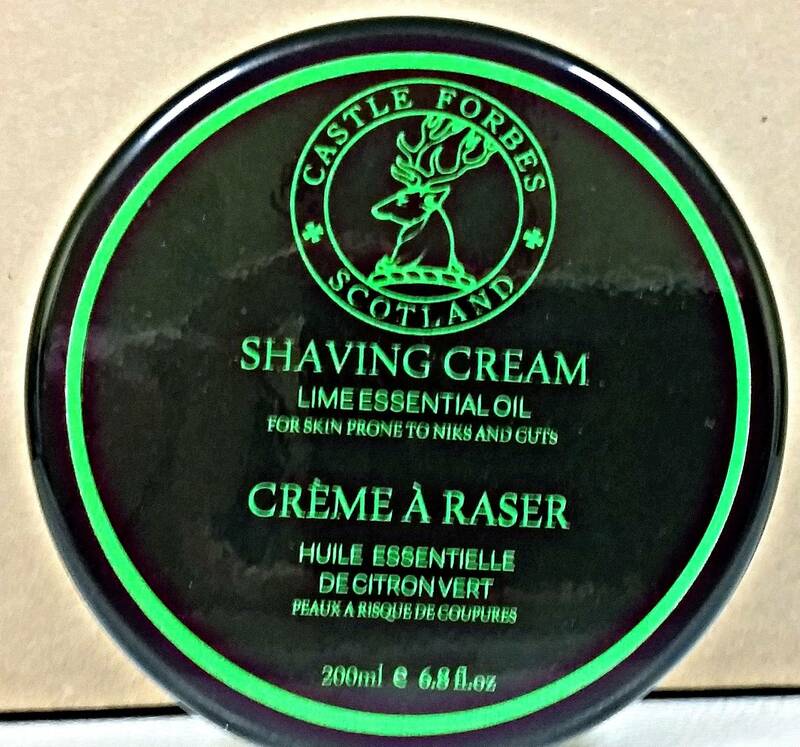 I have a tube of Castle Forbes Lime that is about 95% and has not been getting the love it deserves. I just find myself reaching for other things first. Good luck. I own all 3 Castle Forbes and all the soaps/creams on your trade list. 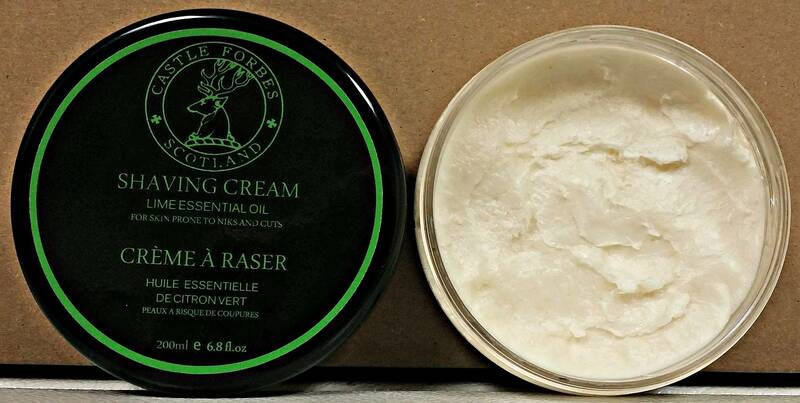 Not even Czech & Speak hard soap will be much of an improvement over Castle Forbes cream, CF is that good. Trumper soaps 8 (eight) steps down from CF performance wise.